A hot spot of activity — intellectual, cultural and social — in the stunning Pioneer Valley of Massachusetts. A source of limitless opportunities for Mount Holyoke students. 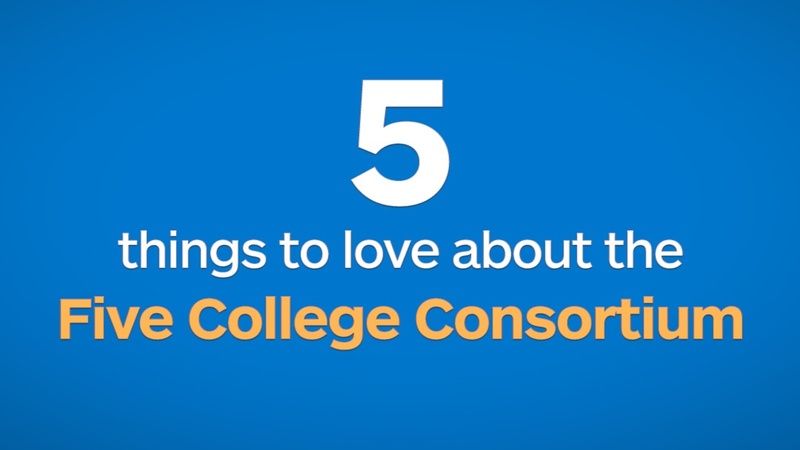 The Five College Consortium redefines what is possible for a campus experience. Watch the video!